Note: Unofficial charity collection in aid of the Cancer Research Institute. Sarah Jane Smith is perhaps one of Earth's greatest defenders. Some grew up watching her adventures alongside two different Doctors, others met her in the revived series, and others fell in love with her when she returned with her own spin-off. 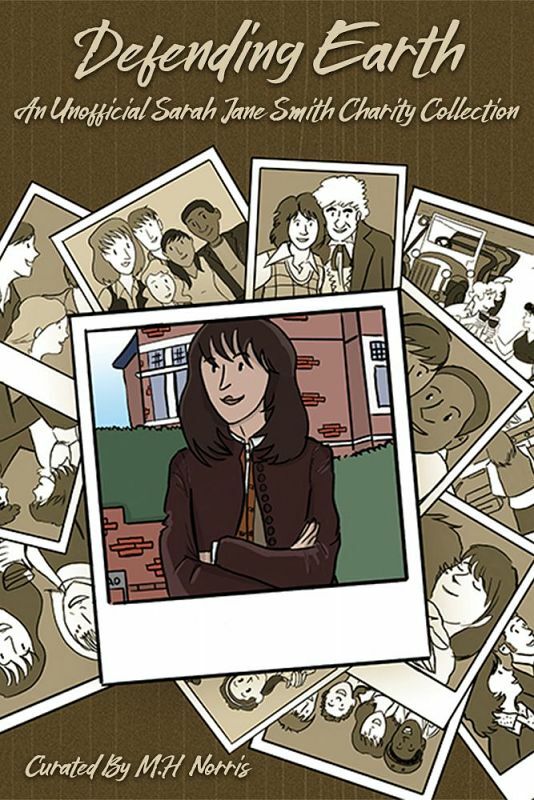 Throughout it all, Sarah Jane Smith has stood for justice, for truth, and for the defense of the innocence. 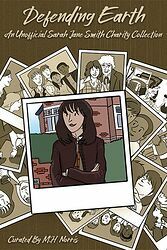 From her childhood, to her time with both the Third and Fourth Doctors, to the Wilderness Years, to The Sarah Jane Adventures and beyond, all periods of her life are featured in this collection!